While many large businesses have now adopted VoIP phone systems, small and medium organizations have been slower to climb on board. A study released in January of 2014 showed that only 28% of businesses with less than 20 employees were using a VoIP office phone system. The number was higher for medium-sized businesses (20-199 employees) but still only 39%. Those numbers are startling when you think about how an integrated VoIP offices phone system could help those companies grow their business. One possible explanation is the number of VoIP myths stubbornly clinging to life. Let’s dispel a few of those myths right now. With so many advances in technology—and more releasing every day—it’s easy to fall into the trap of thinking of phones as “old school.” After all, an ever-increasing number of customers contact businesses through social media, email, the internet, and the like. But that only makes your phone more important. When customers finally pick up the phone and call, it’s likely to be for one of two reasons: it’s an emergency, or they’ve done their research and are close to making a purchasing decision. Neither call is one you want to miss. Having the right office phone system can mean the difference between closing a sale or losing a customer. Related Article: Is VoIP in Your Small Business Plans? Have you ever thought, “VoIP would be fiscally irresponsible when my old PBX system works just fine”? Rings a bell? Though this may be true since small medium-sized businesses have to carefully consider every capital expenditure, but saying you can’t switch to VoIP because your PBX system still works is like saying there’s no reason to buy a computer as long as your typewriter still works. It’s not an apples-to-apples comparison. Not only are your competitors taking advantage of the enhanced productivity their VoIP systems provide, waiting until the old system breaks can result in a hasty replacement and an even hastier installation. First, your old PBX system isn’t without its own costs. You’re probably investing a good chunk of change in maintaining outdated equipment. Then, you have carrier costs. And that’s not even considering the costs of downtime when there’s a problem. In contrast, VoIP works over the Internet, so there are no local or long-distance charges. You pay a predictable price each month. As far as upfront capital costs, many providers offer a leasing option, so the only thing you pay up front is an installation fee. In addition, your provider will take care of maintaining the system, so you won’t have the expense of keeping a salaried employee on hand to solve problems. And some customers find their VoIP installation costs far less than their PBX installation did. Actually, most VoIP systems are designed with small to medium-sized companies in mind. The upfront costs are relatively low, and the features can give a growing company a huge boost in productivity. 5. Why Can’t We Just Use Our Cell Phones? While cell phones are crucial to many small businesses, they can’t tie all of your various processes together the way a VoIP office phone system can. And most let you integrate cell phones right into the system, making mobility more seamless than ever. 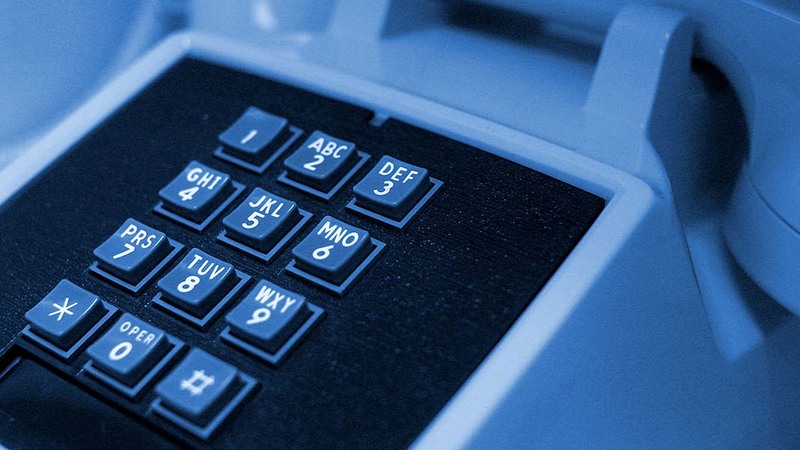 Is your business still relying on cell phones, or even an old PBX system? If so, maybe it’s time to see if the concerns that have been holding you back are nothing more than myths. The answer might surprise you. Why Are NEC Phone Systems the Global Leader? What Are the Signs That You Need a New Phone System at Your Office?